Years ago, I had seen these gals doing before their 30 bucket list. Which I found fun but really didn’t have any milestone number to look forward to so I didn’t pay it much mind. But then a few weeks ago I got to thinking, you know what I am going to be 40 in a year and a half why not do a bucket list of sorts for that? 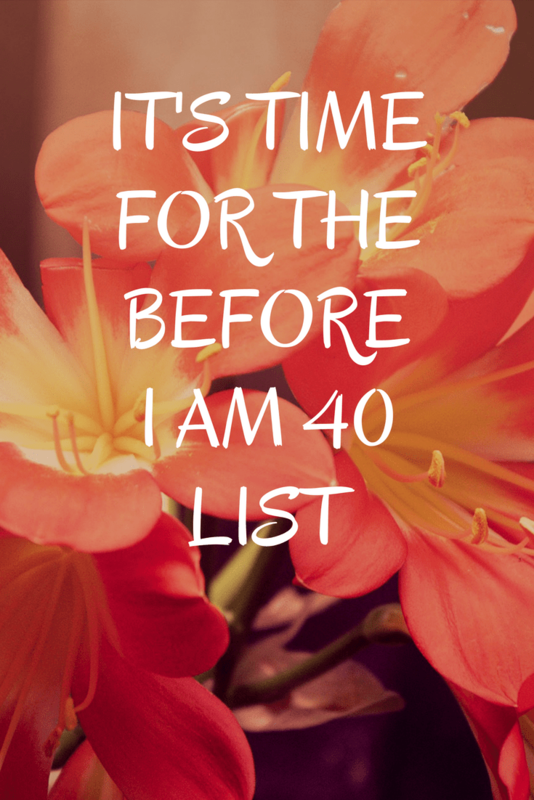 The seed was planted and I was excited to work on things I’d like to do before I am 40 list. Will I get the list done? Will I even get any of the list done? Who is to say, but it will be fun trying and thinking about what things I’d like to show before I am 40. Did you do a bucket list of things before your 30 like I saw so many of you doing? Did you do it at a different time? I’d love to hear yours or if you had done something similar how did you do on crossing them off. Go to Las Vegas – I’ve wanted to go to Las Vegas for as long as I can remember. It just has never been able to happen. How fun would it be to cross this off before I am 40 or maybe even for my 40th birthday? Go to a Blogging Convention/Conference – something of the sort. You know it frightens me but I also know it would be so much fun. Plus I am sure I’d make new friends, learn things, and make connections. Photography Class – get brave and take some kind of real photography class at a community college or whatever. Maybe. Or even just finding a really good book that I could follow myself. Just as long as I learn manual mode. Overnighter by myself – near or far, take at least one-night getaway by myself. Be brave enough to do this and see what I learn about myself and the world in general. Drive the Pacific Coastline – Jason and I drive the whole line of coast in Oregon & California, all the way down to San Diego. San Diego Zoo – its been one of the places in the world I’ve wanted to go. It would happen with above trip. San Juan Islands – I feel the need to explore deeply and for a few days the San Juan Islands up in Washington. Camping at Lake Quinault – years ago, while we were still living in Idaho, Jason and I camped here and I’ve been wanting to go back badly. I feel I’d take it in better now than I did then. I actually have hopes to make it work for our anniversary this year, in June. 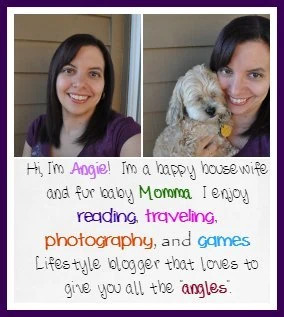 Kia Family/Kia Partner – something I want so badly and will do anything to make it happen. Stylish Yard – a friend suggested for this type of list that she wanted a grown up yard. It dawned on me that I would love to be able to do our whole front and back yards to what we envision. Have it comfortable and perfect for parties. And of course, our pure enjoyment and pleasure. Purple Hair – at least once pay the money and get my hair dyed a purple. See a Dolphin – in person. I would say swim but I don’t think that can happen in the year and a half time and am trying to be reasonable on this list. So just seeing a real-life dolphin in person and close up would be amazing! That is all I can think of at this point, but if I think of any to add, I will just add to this and keep this list to go off of. Anything on here that you’d also want to do?